Looking for a certain Saint medal? 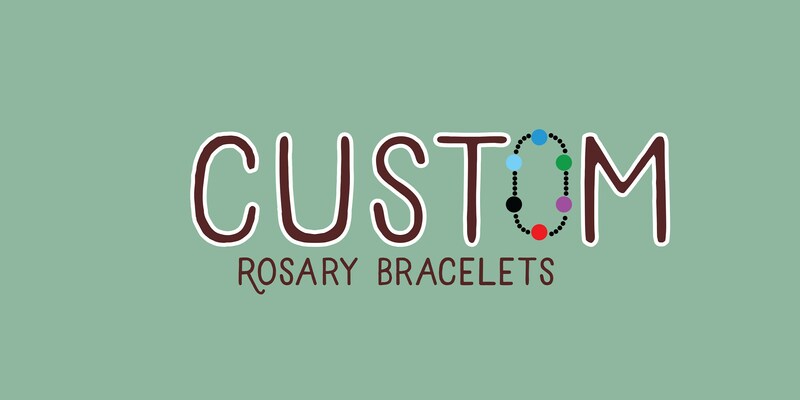 Want to design your own rosary bracelet? I make Custom Rosary bracelets - pick your saint medal, twine color and beads. 1. Above, click "Ask a Question" and send me (Joanna) a message! Share your favorite saint, twine color, and/or bead color (natural or olive wood). 3. I'll make a custom order just for you!